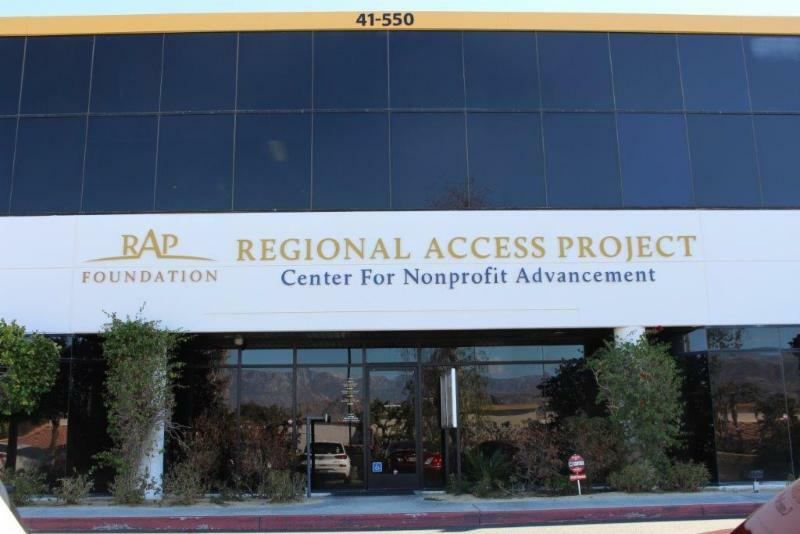 RAP-UCR Palm Desert program boosts local nonprofits | Regional Access Project Foundation, Inc.
A collaboration between the Regional Access Project (RAP) Foundation and the University of Riverside – Palm Desert Campus has once again produced a crop of dedicated graduates in its ongoing Certificate in Nonprofit Management program. What this means to the Coachella Valley, and the rural communities in the remote desert portions of Riverside County in particular, is more expertise for efficiently delivering the services they need. The impacts of this relatively inconspicuous program are crucial to the mission of RAP, which is to bring services and programs to the areas which are critically underserved. Equally important, RAP helps them to become self-sustaining. And that requires education. Education of boards of directors, education of executive directors and professionals who work for them, and education of volunteers. RAP accomplishes this through its Technical Assistance Program. Of course, the Regional Access Project Foundation provides grant funding to agencies as diverse as the FIND Food Bank, Angel View, the Well in the Desert and many more, but without the sustaining message, it would be nowhere near as successful. You know: it’s the “give a man a fish versus teach a man to fish” concept. And what RAP has found in this, its seventh year of collaborating with UCR Extension at the Palm Desert Campus, is that many nonprofit personnel are willing to go through the arduous 10-month program, which takes them away from their families and other activities in order to instruct them in effective nonprofit management, fundraising, communications and social media, grant proposal writing and case studies in nonprofits. Students commit to 140 hours of coursework over 10 months, and that doesn’t include the significant homework. What emerges from those who stick to the program is a graduate who understands the nonprofit world in which he/she operates. 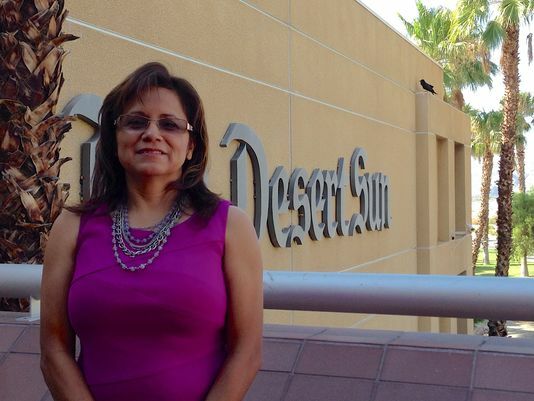 The Coachella Valley, as of Aug. 12, has 17 more effective nonprofit employees. That’s half the good news. The other half is that the next course starts Sept. 23 and the deadline for registering is Aug. 31. For those willing to put in the effort, the course is worth 15 units from UCR and a chance to exercise advanced skills on behalf of their organizations. The entire desert benefits from this annual program. More info is available online at www.RAPFoundation.Org. Leticia De Lara is CEO of the Regional Access Project Foundation. You can contact her at LeticiaDeLara@rapfoundation.org.